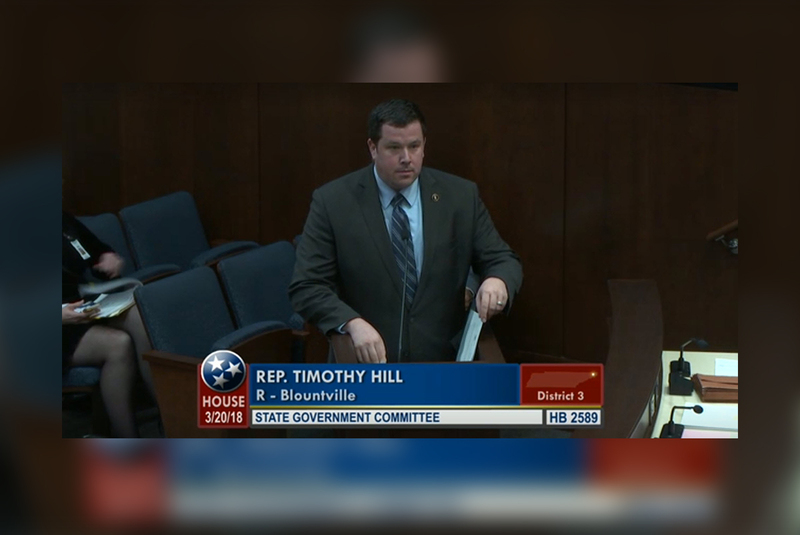 SB2443/HB2589 is sponsored by Sen. Frank Niceley and Rep. Timothy Hill and is part of TSEA’s legislative agenda. This legislation as amended would restore subsequent probation as it was prior to May 18th, 2017. This probationary period serves as an extension of the selection process, providing time for employees to adjust and supervisors to ensure new employees can satisfactorily meet performance expectations and perform essential job functions. This policy applies to all individuals receiving a promotion, transfer, reassignment or reclassification. What this would do is give those employees who fall under the before mentioned statuses the ability to appeal adverse actions against them. State employees who have given years into the service of our state deserve security. An employee with 15 years of service should not be punished for being rewarded, title changed or laterally moving within the same agency. This bill will help with recruiting, retaining, and rewarding as is the intent of the TEAM Act.